Garage floor tiles are some of the most abused parts of the house. Unfortunately, they are also one of the most neglected and taken for granted. It is true that they are made for heavy-duty use, but that does not make them perdurable against any force and element. Hence, proper care and maintenance are very important. Nevertheless, the best proactive solution to quality and maintenance issues is by making the right choice before installation. You have to choose the right one for your garage based on your garage’s purpose and your budget. How do you choose a garage tile, and what choice is the most suitable? Many people on a tight budget think that they have no other choice but to opt for the cheapest type of garage floor tile that they can find. That is wrong. Choosing solely according to budget can result to bigger expenses in the future when you have to redo your garage floor all over again due to poor quality and unsuitable choice. The garage is commonly used for utilities and parked cars, but they can also be used as a workshop and extra room. You are recommended to buy heavy-duty tiles just so you can use your garage any way you like. But if you really have to stick with a lower budget, you need to consider the weight and force that will be frequently applied to the tiles. Some garage floor tiles will not last long when used for industrial equipment and cars. Some types of tiles also cannot withstand chemicals, such as air conditioner fluorocarbons, brake fluid, gasoline, battery acid, antifreeze, transmission fluid, salt, and oil. Some types are also more sensitive so they require regular cleaning to prevent chemical and stain buildup. For instance, modular tiles are easy to install and customize. However, they are not the best choice for workshops that have a lot of heavy industrial tools. Garage floor tiles can be protected by another layer of coating, but some garage floor tiles are not compatible with some types of coating. 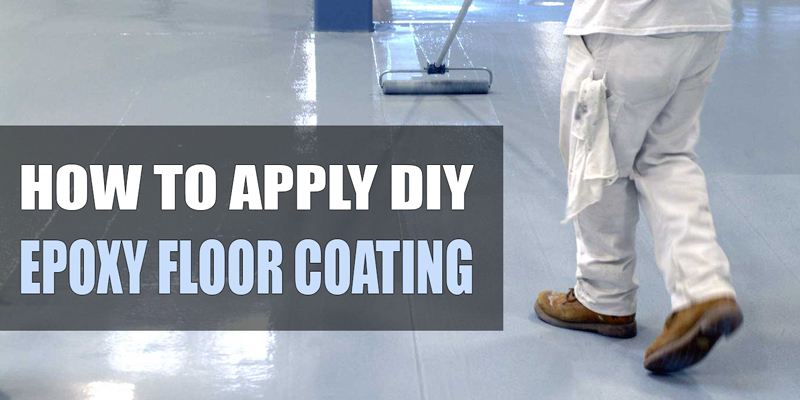 You need to consider the coating if you are planning to add it from the beginning. 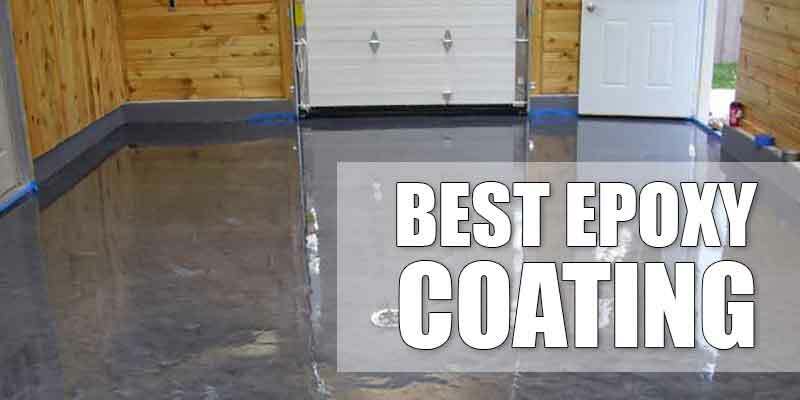 The types of coating to choose from are paint, epoxy coating, latex, vinyl mat, and parking mat. 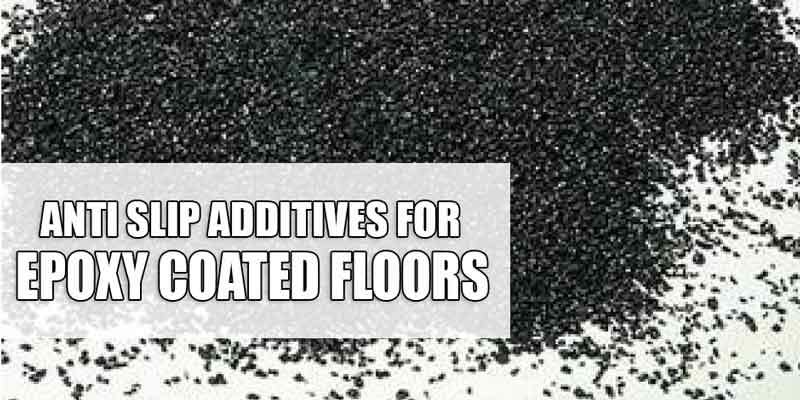 All of these coating can also be used as standalone floor protections. For instance, latex coating can add a touch of exquisiteness and elegance in a garage, perfect if you are planning to use the space as a showroom for your collection. It is also cheap and available in almost any hardware. However, it is not the best choice for ceramic and stone tiles as it is not meant for heavy-duty use. Not all garage floor tiles can be installed without some technical knowledge. Some tiles might also need additional coatings, floor sealants, and adhesives, which increase your expenses further. 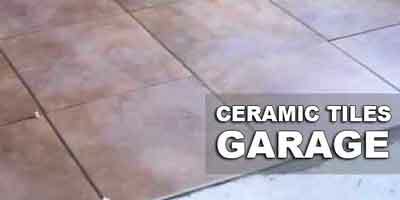 For instance, while flexible garage floor tiles, such as interlocking rubber tiles and other types of modular tiles, are DIY in nature, the same cannot be said for ceramic and stone tiles as they require floor finishing and cement coating—tasks that cannot be executed properly without experience. These rigid tiles are normally ¼-inch thick. They are light but strong for heavy-duty use. They can withstand cars and industrial equipment, and may last up to 10 years with decent use. Most importantly, they are easy to clean and do not sustain damage from common vehicle chemicals, such as gasoline and oil. These flexible tiles are easy to install but a little harder to clean. Nevertheless, they are resistant to many harmful chemicals, which makes them a great choice for workshops that use a lot of chemicals. They also double as floor pad, so the layer underneath does not sustain major damage even when spilled on. They are not the most durable tiles in the market, but they are incredibly flexible for their low price range. They are not the most popular garage floor tiles out there, but they can be very practical for houses with frequent moisture problems. 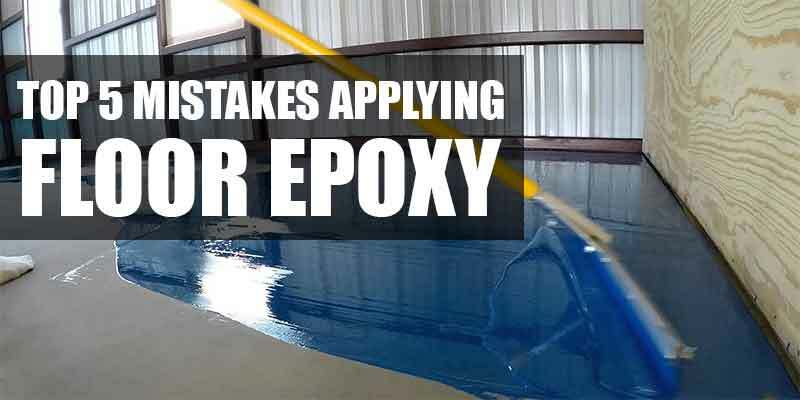 They have polyethylene moisture barrier in the undersurface to keep the top layer dry and smooth. The biggest advantage of wood composite tiles is the easy installation. You just have to snap each piece together using your hand or a hammer. There is no need to use adhesive agents. You can also trim the boards using an ordinary woodcutting saw. Each board is less than an inch thick, but it can hold up to 4,000 pounds per square foot. Expands and contracts according to the weather. 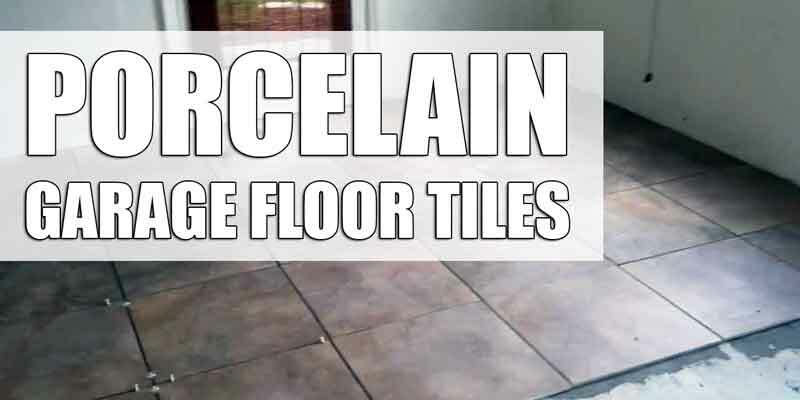 These are the most popular garage floor tiles because they are durable, stylish, and adaptable. 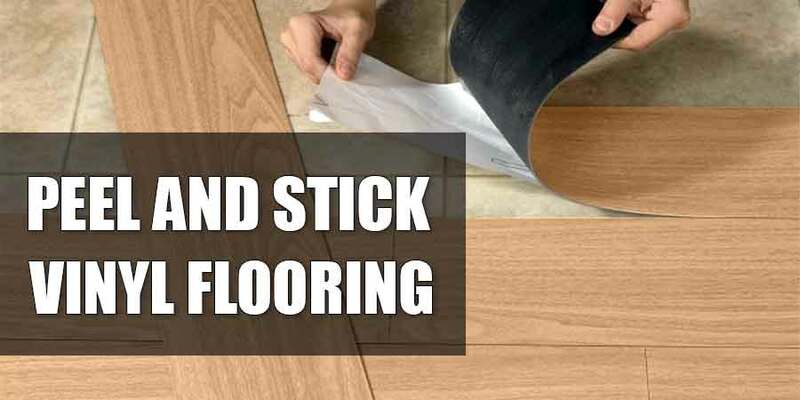 They are the best choice when you have no plans of changing your garage floor tile anytime in the future. What’s really great with ceramic garage floor tiles and stone tiles is their capacity to withstand all vehicles and equipment. 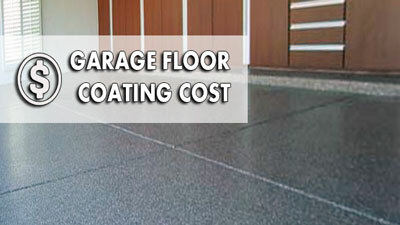 Garage floor tiles in general are the most expensive garage floor protection. You need to meticulously choose the type of tiles using the guides above so that you can save and avoid unnecessary expenses. Contrary to popular belief, the size of tiles does not indicate durability. You might save on bigger tiles, but the foundation and type of tiles are still the most important factors.